Immigrate to Canada, a country that welcomes all minorities, religions and ethnicities. If you have the right skills, you can become a Canadian citizen. Close to 60% of Canadians believe that immigration is not a problem in their country, according to a survey completed on October 18, 2018 by the Environics Institute. Most Canadians are more worried about climate change than they are about new immigrants. The study also showed that more than 75% of Canadians believe that immigrants bring good changes to the economy and helps it grow. Not surprising from a country that has launched three new immigration programs this month alone to allow even more people the chance to immigrate to Canada! Many Canadians also stated that they believe immigrants make Canada a better place to live. 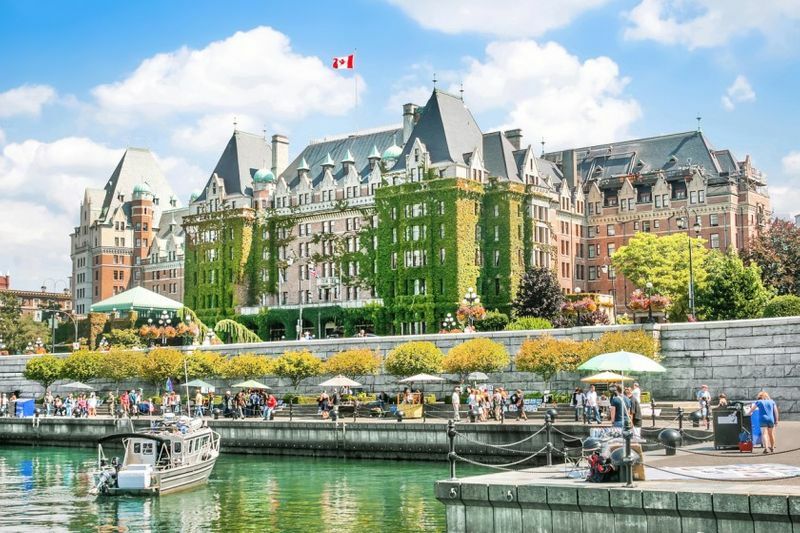 The province of British Columbia, one of the best places to work and live, has the best attitude towards new immigrants out of all the provinces. Over 63% of British Columbians believe that there is not too much immigration happening. The province also has a fair number of immigration programs like the BC Tech Pilot program that is designed to help talented IT workers immigrate to the province faster than ever before. Other programs like the Express Entry British Columbia Healthcare Professional Program make it easier for healthcare practitioners to move to the province. Did we mention that doctors are paid an average of $$240,356 a year? Just another reason to make this wonderful province home. 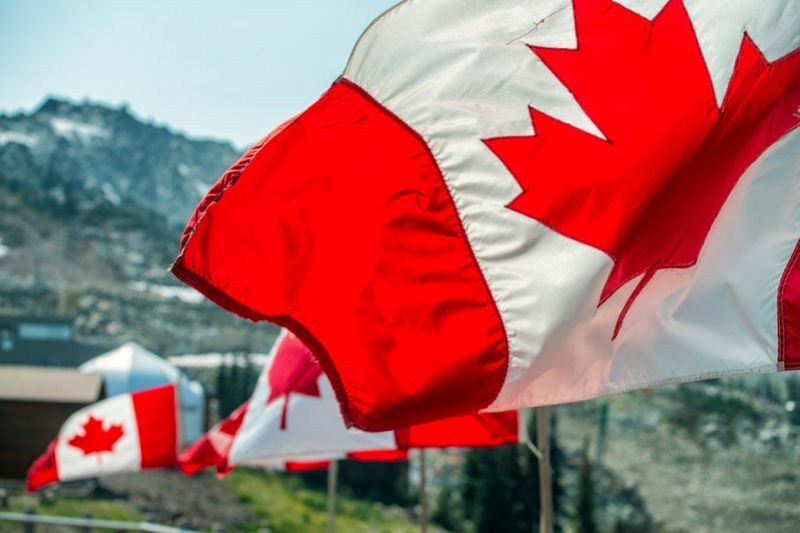 As we mentioned in earlier articles, Canada has even boosted its immigration goals from 2019 to 2021. Originally the country planned to invite 970,000 immigrants but this number has skyrocketed to a new immigration goal of 1.3 million by 2021! Canada’s new yearly immigration goals are shown below. To keep up with the growing needs of its economy, Canada plans to invite 60% of its immigrants through various economic programs, like the Provincial Nomination Programs, Atlantic Immigration Pilot Program and those managed by the Express Entry system. These are just some of the reasons people choose to immigrate to Canada and here are few more. Canada has also taken another title. Currently, it is 2nd best country to live in around the world! This title was earned through a survey called the U.S. News & World Report conducted by Young & Rubicam BAV Consulting and the Wharton School of the University of Pennsylvania. Over 21,000 people were interviewed to help with the reports finding and boy did Canada shine. The country missed the top spot by 0.3 points! It should also come as no surprise that Canada also has some of the best cities in the world to live in. The country snags three of the top 10 cities to live in. Want to know which cities made the cut? Each of these cities was rated out of 100 different factors, including crime, transportation, healthcare and political and economic standards! There are also a number of reasons that people choose to immigrate to Canada. One of these is the fact that Canada is one of the safest countries in the world to live in. Living in Canada gives you full access to freedom of speech and religion. In Toronto alone, more than 140 dialects are spoken and the country boasts that 23% of their population is made up of recent immigrants! The country also cares about others and has been known to help with a number of humanitarian programs to help out those less fortunate in the world. Below are just some of the goals for refugee immigrants in the coming years. With the likes of Justin Trudeau, there is very little more that we need to say about the country. Trudeau and his political party are the reason immigration numbers have been bolstered. International migration has accounted for 80% of Canada’s population growth according to Statistics Canada in a 2017-2018 report, which is great news for the economy as Canada tries to deal with an aging population. Because Canadians are so welcoming, a survey by the General Social Survey said that 93% of all immigrants felt that they belonged in Canada. Do you want to belong to a country that welcomes others? Discover how you could immigrate to Canada. Just complete our easy sign up and we will call you to tell you all you need to know about the application process.